Recent years has witnessed the innovation of plastic used in medical field that traditional materials can not achieve. The constant increasing medical expense drives the consumer to seek for more efficient way to lower the cost. Then disposable medical parts emerged to replace the disinfectant glass products and now they are widely used in medical field. During material conveying, pollution can only be caused by the contact equipment and air with material. 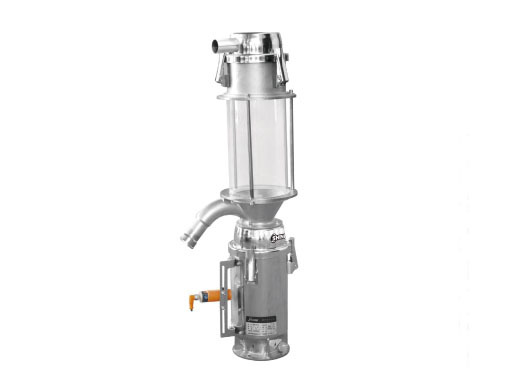 The conveying equipment of Shini optical system adopts food grade stainless steel and the air entering into the system is filtered to meet the clean room requirements. 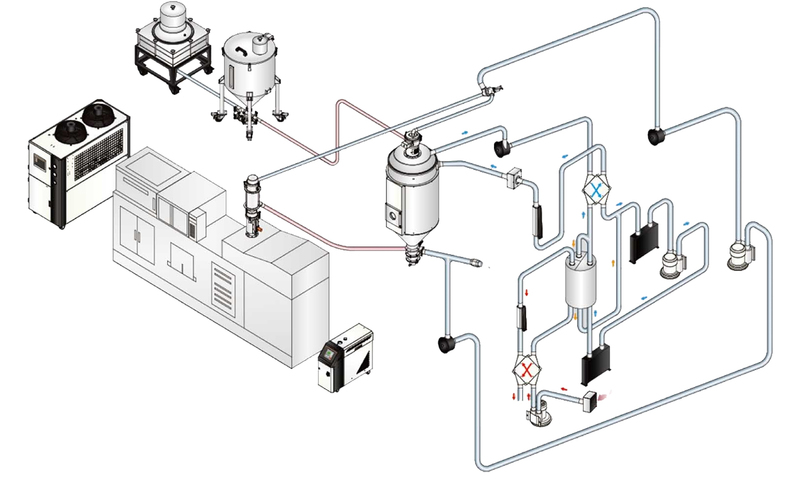 Pipeline is made of SUS304 stainless steel or glass, the special pipe coupler helps to achieve seamless connection; hose channel adopts PU pipe and copper wire connect to ensure no static electricity; with HEPA high-efficiency particulate absorbing filter, filtration precision can reach 0.3µm and filtration efficiency can reach 99.995%. Return air loop equips high-efficiency dust-separator to make sure the drying air can be fully filtered; drying system equips HEPA high-efficiency particulate absorbing filter to filter tiny dust of 0.3µm and filtration efficiency can reach 99.995%; all material contact surfaces adopt SUS304 stainless steel with polishing, together with the air-tight feeding system; the materials are protected from being polluted and moisture regain. Shini develops many kinds of mould temperature controller with heating temperature ranges from 95℃ to 300℃. Equipped with turbo pump, large flow pump, magnetic pump and micro computer controller, our mould temperature controllers can meet all the requirements of different plastics processing. Adopt P.I.D. temperature control system to maintain stable mould temperature at any time, control accuracy can reach ±0.5℃; high-efficiency high-temperature pumps are optional to meet the requirements of precision mould and mould with small diameter molding cycle; optional RS485 communicating functions and display of mould temperature and return air temperature. 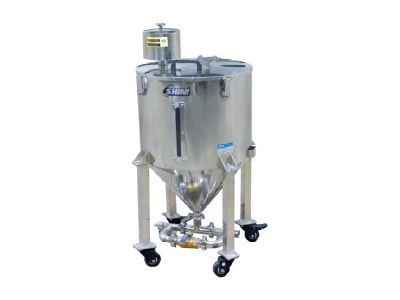 Shini water chillers can achieve accurate control of temperature, flow and pressure, maximized its cooling effect. The cooling products of Sihni consist of air-cooled and water-cooled water chiller, cooling tower, pump and water tank. 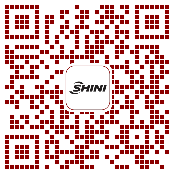 Based on the standard technology, Shini can provide customized solutions for its clients. 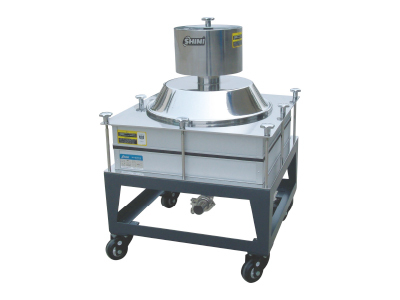 Shini volumetric doser SCM can be used to dose both crystallized and non-crystallized material with handling capacity ranges from 0.2 to 32kg/hr. 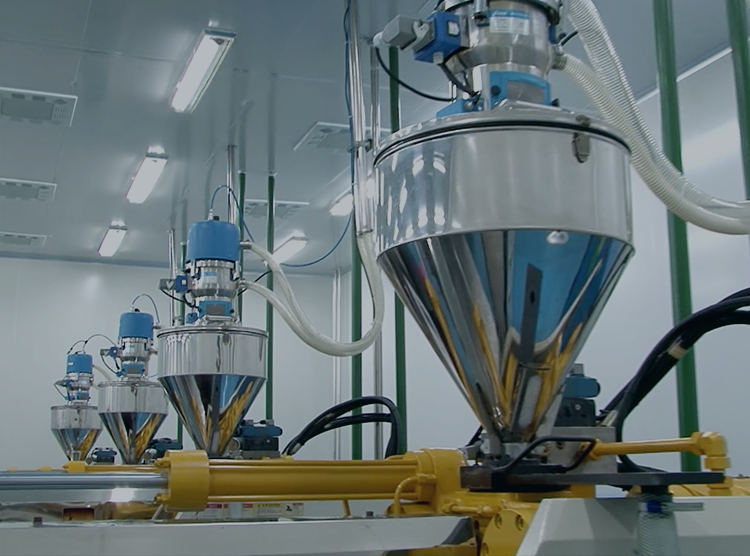 If the precision masterbatch dosage requirements are important and precise, we recommend the customer to choose our gravimetric doser SGD which adopt loss-in-weight dosing method with handling capacity ranges from 0.04 to 32kg/hr. Equipped with Ethernet port through which the production proportion data can be uploaded and product quality can be monitored. In addition, central monitoring can be realized through this port.